If you love highlights then we've got some great tips and ideas for you! Adding highlights to your hair is one of the best ways to makeover your look, add some color, enhance your existing shade, or just simply to give you a look you’ll love! Highlights are a favorite hair color option for celebrities and are perfect for creating a look that's as subtle or dramatic as you like. They are also a really fun way to add some spice to your hair color, and there's no better way to do that then to pick highlight hair colors that are going to enhance your base hair color and give you a look that pops. For some great tips and ideas when it comes to a highlighted look, check out these suggestions. Adding highlights to your stands will create hair texture and add dimension to your look. For highlights that will look good when growing out, use a darker hair color at your roots that blends to a lighter tone at the tips of your hair. To give your hair a brighter look, opt for highlights in a blonde or gold tone. For a dark, deeper effect, try lowlights in plum, auburn or chestnut. For a versatile look full of hair shine use two or three highlight colors in the same family of hair color shades to create a great effect. 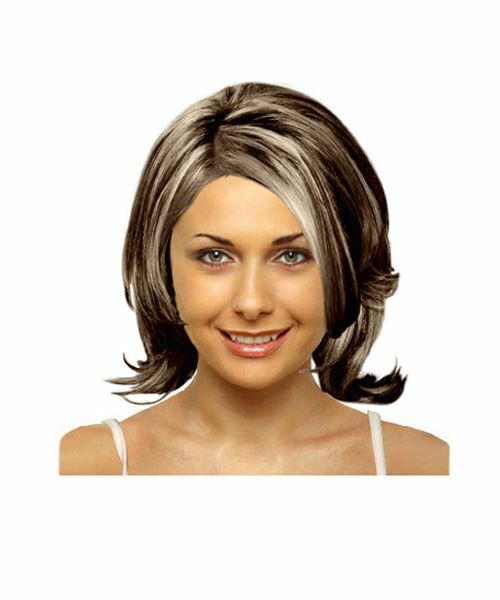 Highlights can be used to cover up or break up the look of grey hair and is especially effective on blonde hair colors. Highlights are a more natural-looking way for dark haired beauties to go blonde. 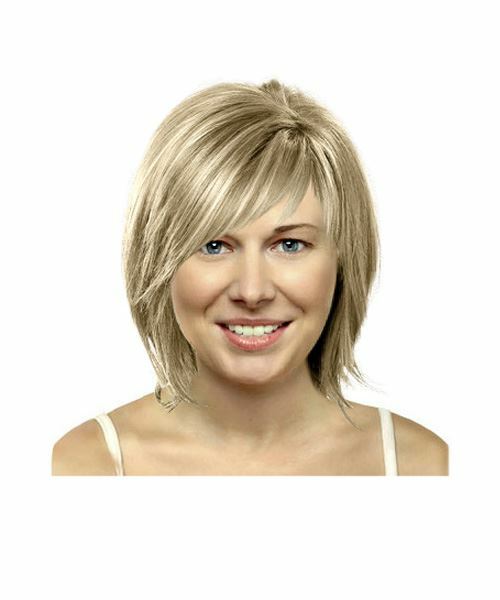 For blondes, using lowlights will help you get a darker look without drastically changing all of your hair. Fine hair can instantly look thicker with the help of highlights and lowlights as they create depth and contrast. For natural, sun-kissed looking highlights use natural hair colors in thin strands around your face or sparingly through any bangs. If you’re adding highlights to your hair for a big event, such as your wedding hairstyle, get the highlights done at least 2 weeks beforehand to allow time for your hair and the highlight color to settle. For highlights that look natural, add highlights in shades that are very close to or compliment your base color. 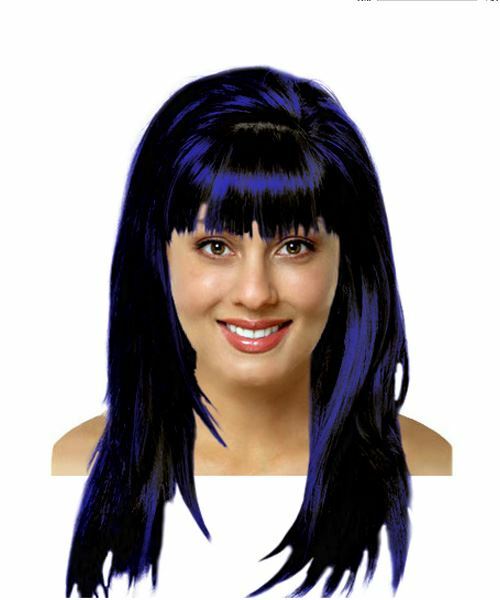 For highlights that are fun and attract attention, multi-colored highlights and bright colors are the only way to go. For low maintenance hair, opt for highlights that are dark in your root area and lighter through the ends. For a pretty, classic look, sun-kissed highlights that frame your face are always in style. So the next time you're looking for something more than just a solid hair color or a two-tone shade to add some enhancement to your hair give highlights that work with your hair color a try! 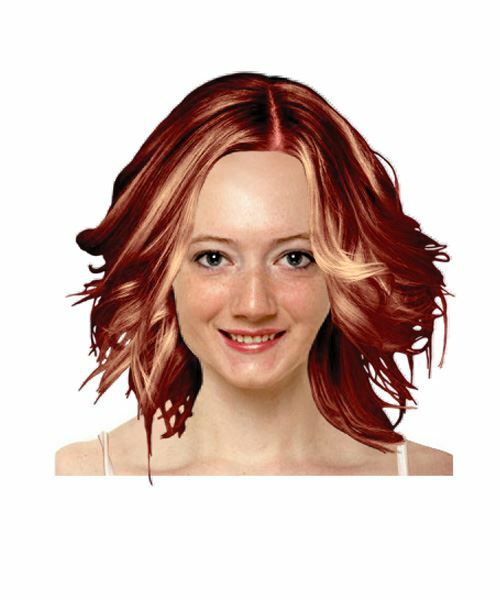 To see how you'd look with any of these hairstyles, click on the images for a link to try the virtual hairstyle on your own photo or our model. Did you agree with our hair color and highlight suggestions? Let us know what you thought, and make some of your own suggestions, by leaving a comment below!